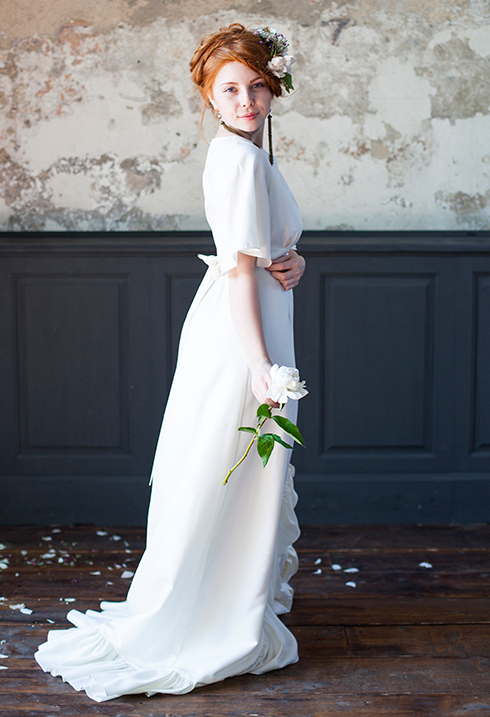 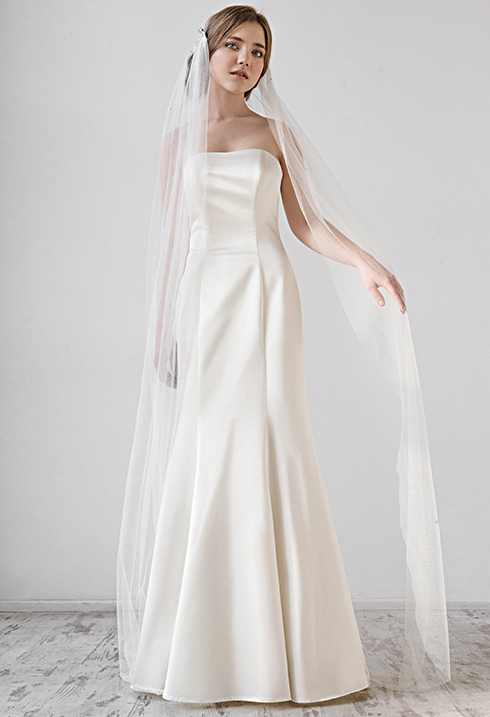 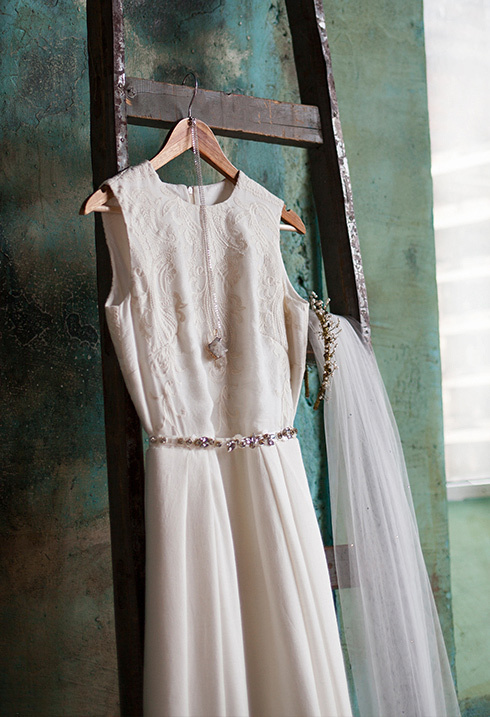 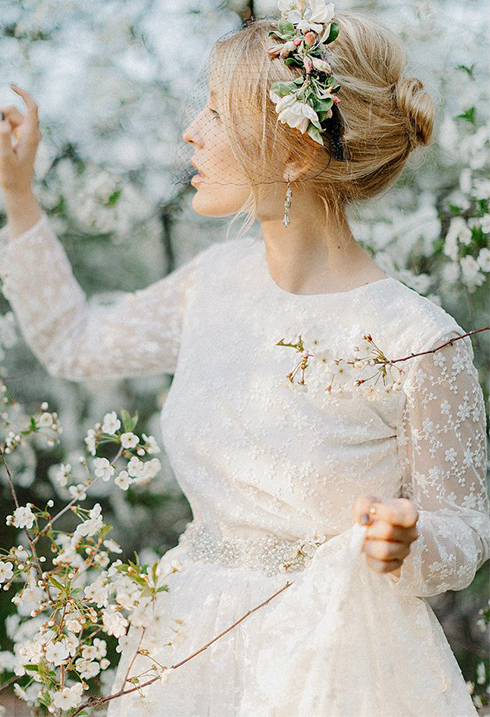 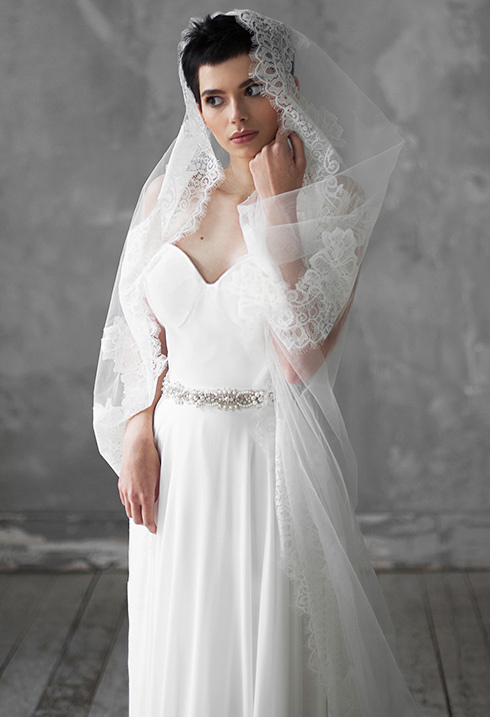 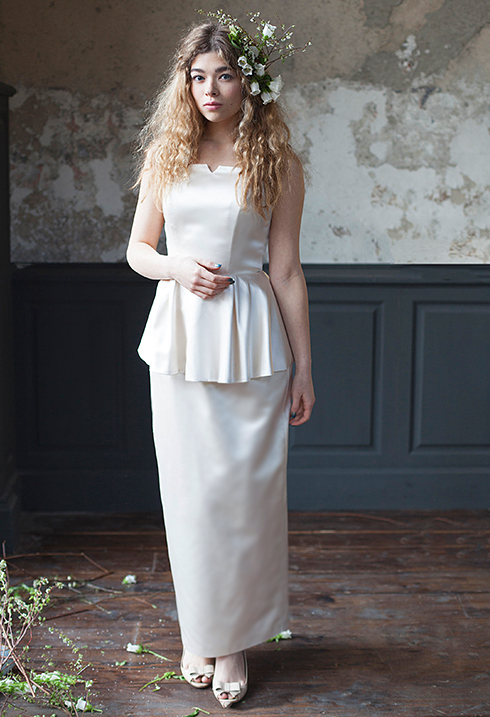 EMMA COLLANA is a collection of wedding dresses made in the bohemian spirit. 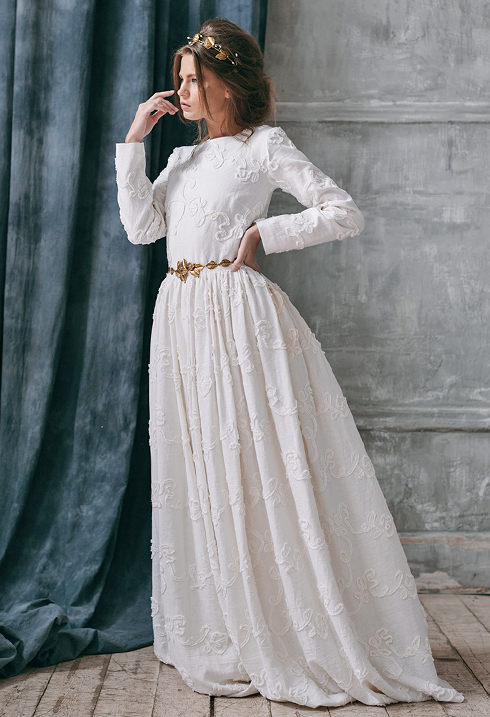 They imply a free style, soft simple silhouettes and the abundance of vintage accessories which completely create your image of a bohemian bride. 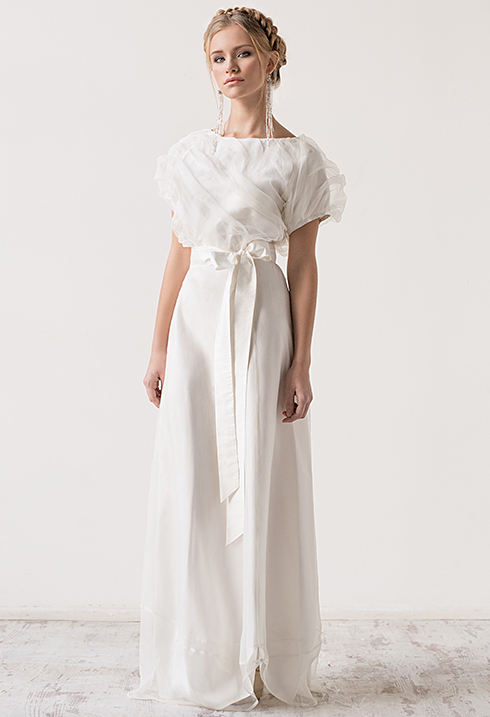 All the dresses of this collection have been made of interesting texture cloths which are natural silk, wool and viscose.